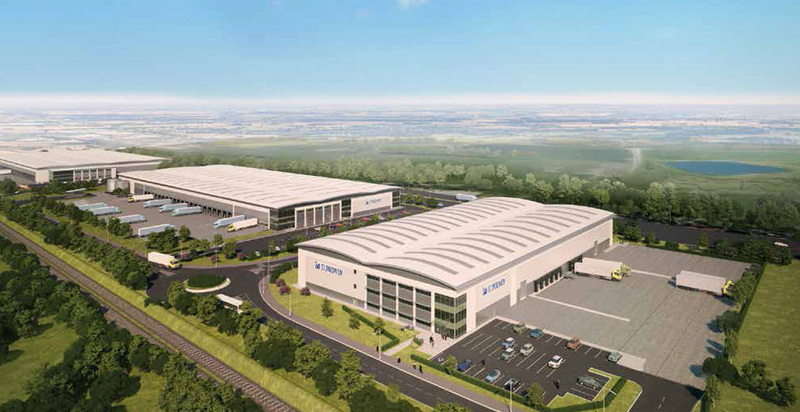 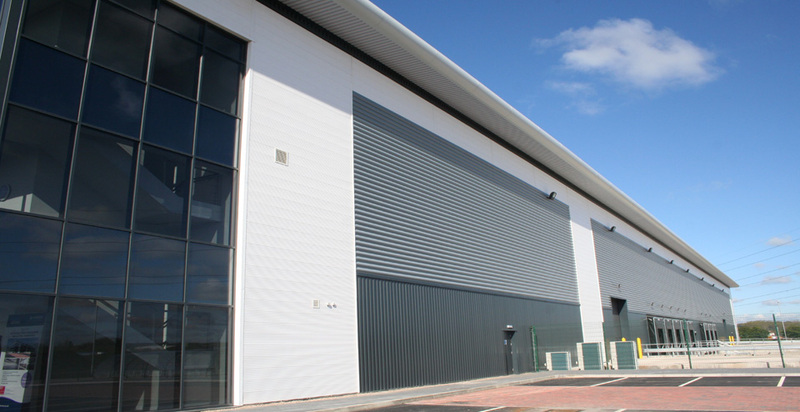 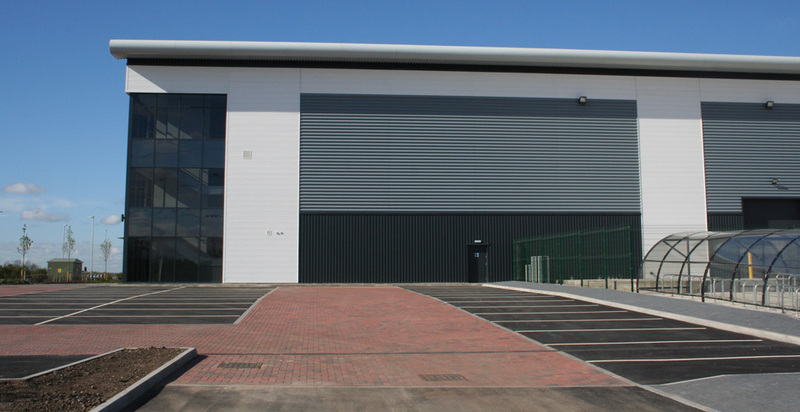 A new 96,000 sq ft distribution facility with associated external works, car parking and service yards. 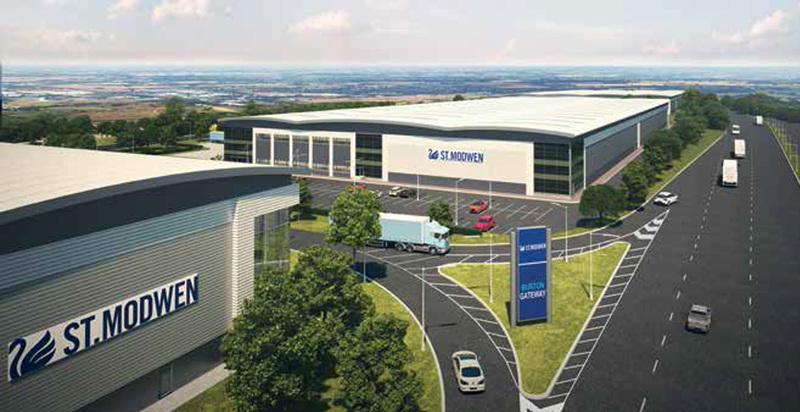 This is the first unit on a new site at Branston for developers St Modwen, which has the capacity to accommodate 1,000,000 sq ft in total. 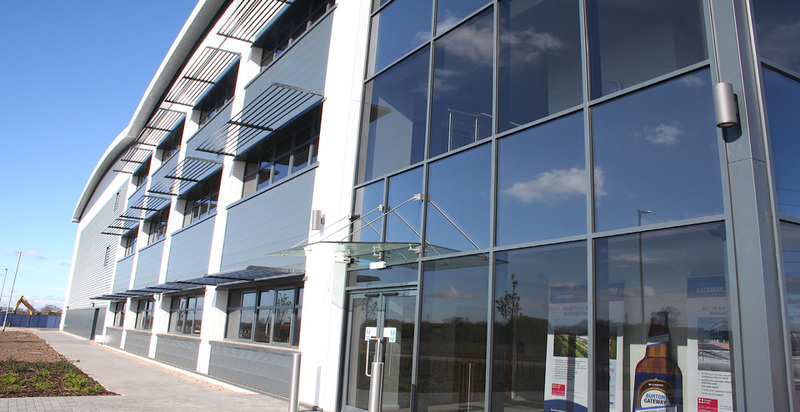 The team undertook significant groundworks on the site in order to establish gas, water and electrical services for the Client.